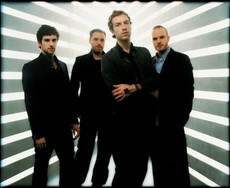 This summer on July 18th 2009 i saw the amazing to die for Band Coldplay! one of my favorite nights in the whole entire universe!!! hjfdjhhdhjkfhjgf OMG D: I'M GREAT :DDDDDDD WHAT ABOUT YOU WHATS NEW????????? hi im katie. im a ember and danny phantom fan too! umm.....do you do requests?